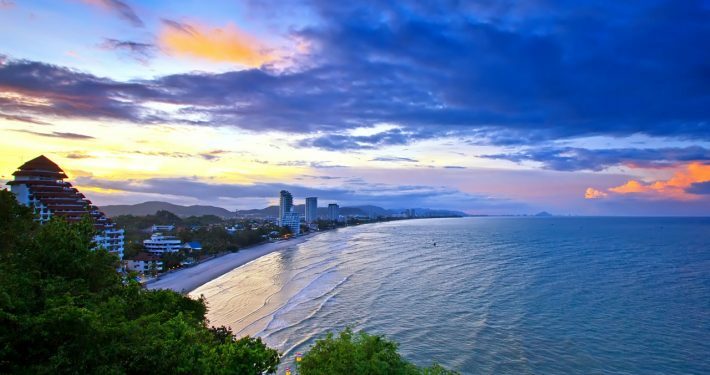 Hua Hin is Thailand’s oldest beach town resort. 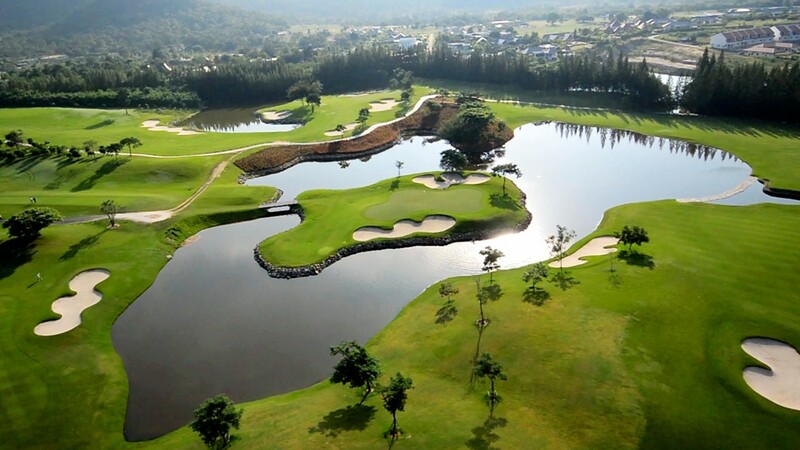 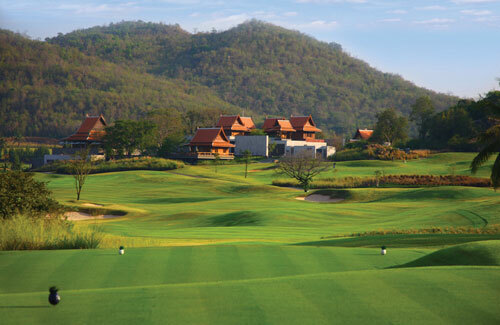 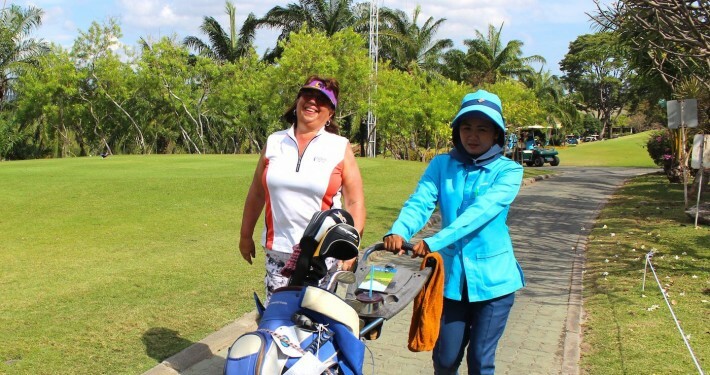 Situated on the west coast of the Gulf of Thailand and only 200 kilometers from the capital, Bangkok, it offers the ultimate getaway destination for the city’s elite and for many years has been regarded as one of the best golfing locations in Thailand. 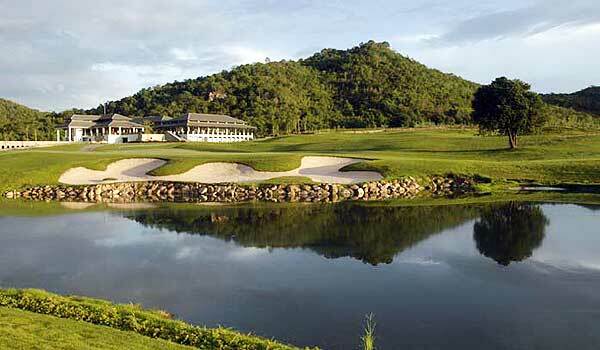 Hua Hin is the venue for our annual January Tour. 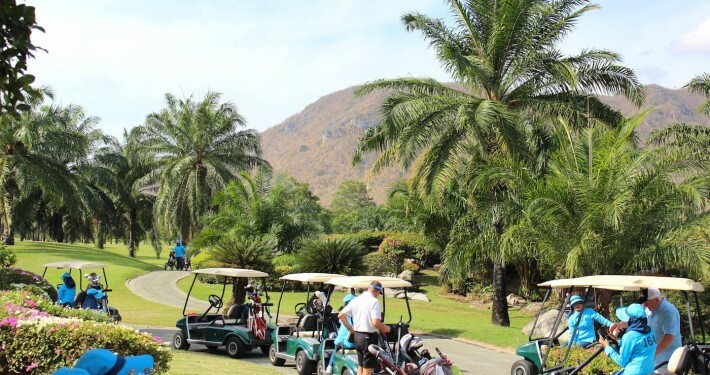 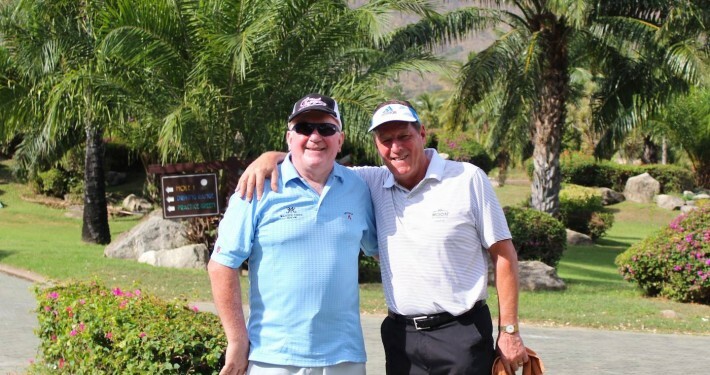 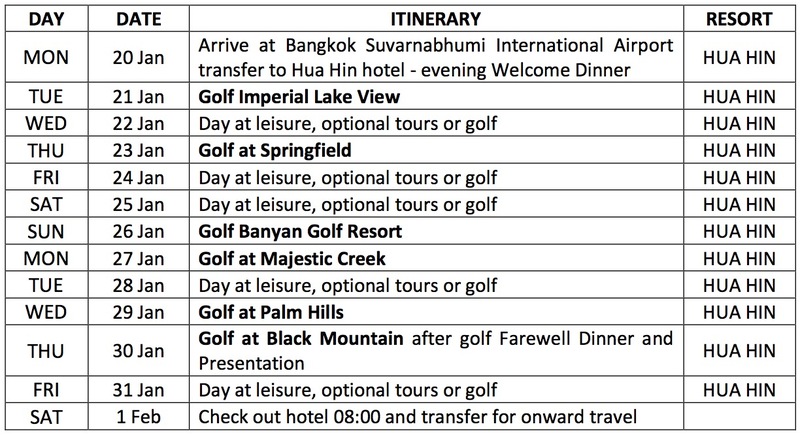 Beginning 20th January for 12 nights with a Welcome Dinner that evening, a great choice of hotels, and golf at Imperial Lake View, Springfield, Banyan Golf Resort, Majestic Creek, Palm Hills and the stunning Black Mountain. 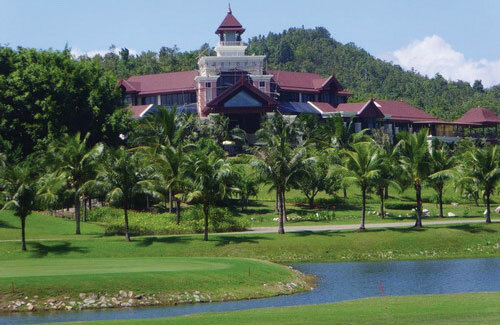 Presentation Dinner will be held on 30th January.